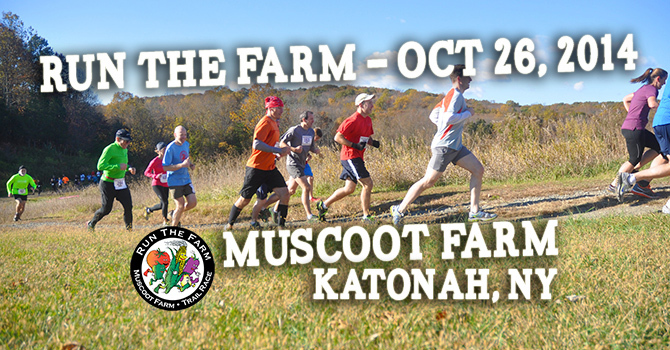 2014 Run The Farm Date Set! Date for the 2014 Run The Farm is October 26th, 2014. Mark your race calendars!